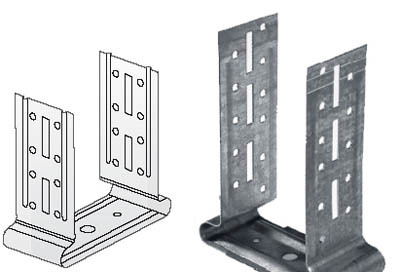 The simple adjustable flange (3-6; 6-9; 9-12) is made by cold lamination from zinced steel sheet, 0.7 mm thick. Delivered by box. sound insulation shields or sound insulation of attics.